The exhibition Perfect Moments. 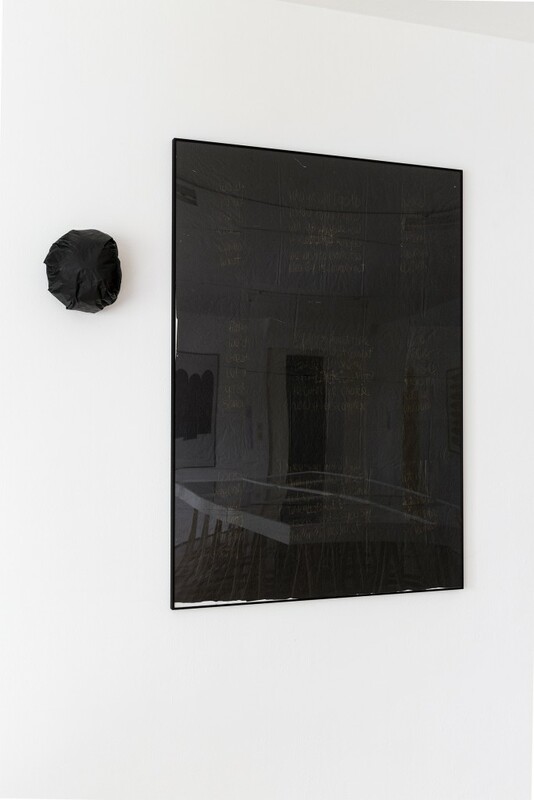 An Exchange of Ideas with Gerhard Johann Lischka pays homage to James Lee Byars (Detroit 1932–Cairo 1997), one of the twentieth century’s most unorthodox artists. 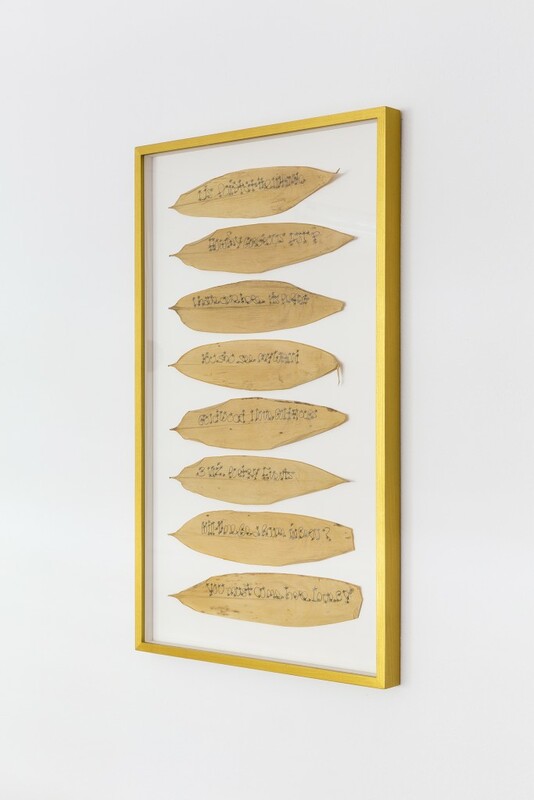 A performer and visionary, Byars continually probed the bounds of immateriality and delighted friends and acquaintances with letters and other missives. 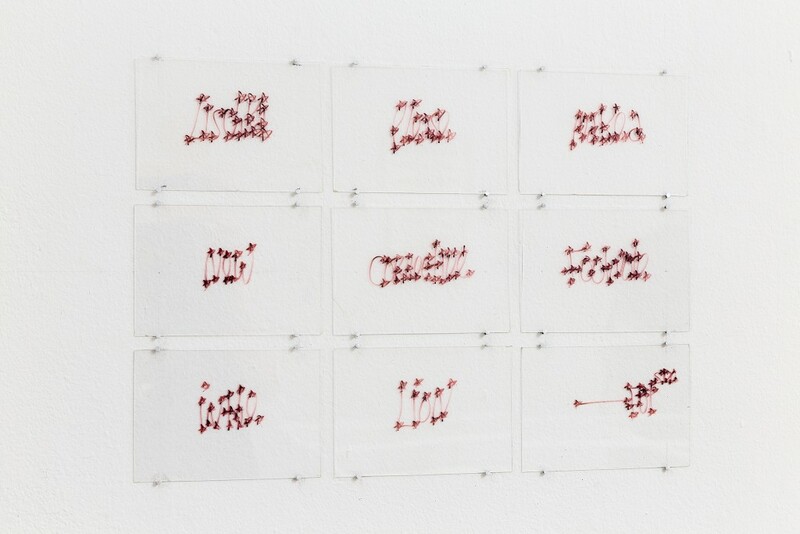 Byars’s work deftly crosses the boundaries between conceptual, minimal, and performance art. In performances as well as objects, his poetic creativity revolved around his quest for an artistic expression of perfection, which, the artist believed, can be achieved only in encounters between the ephemeral and the eternal that vouchsafe a momentary experience of fulfillment. Byars left a multifaceted oeuvre comprising material works of art in the classic sense as well as hybrid products of an artistic existence that defy unambiguous classification. 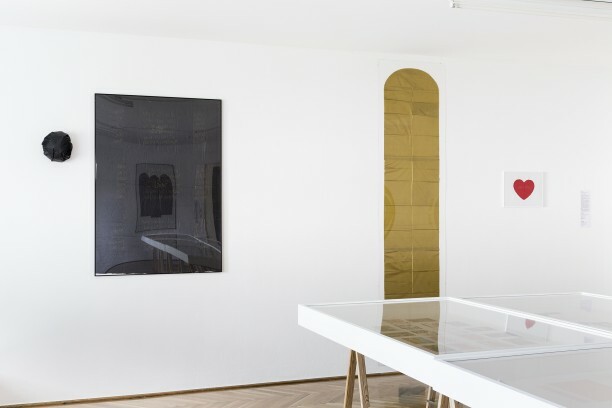 The show in the Secession’s Grafisches Kabinett presents documents, objects, and ephemera by the artist. The pieces of writing range from tiny scraps of paper and scribbles on repurposed everyday materials including napkins and plant leaves to delicate letters, some many feet long, on tissue paper and Japanese washi. 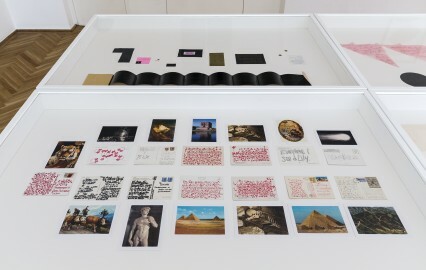 A large sample of the postcards Byars indefatigably wrote to friends when he was traveling is complemented by invitation cards he designed himself and small material objects related to his performances. 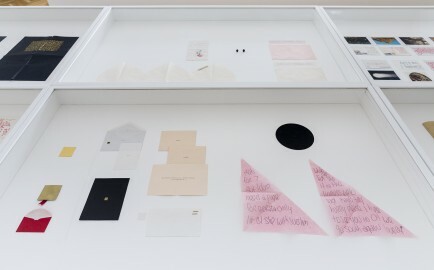 A piece of gold leaf, for example, bears the embossed letters Harry; Byars distributed a set of these diminutive treasures in the run-up to the exhibition Bachelor Machines the curator Harald Szeemann organized in Bern in 1975. Despite their great formal diversity, the documents are unified by the artist’s characteristic ornamental lettering. 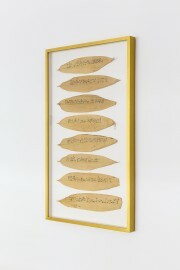 Disregarding punctuation, Byars typically wrote almost entirely in capital letters, preferring gold, red, pink, black, or white ink. 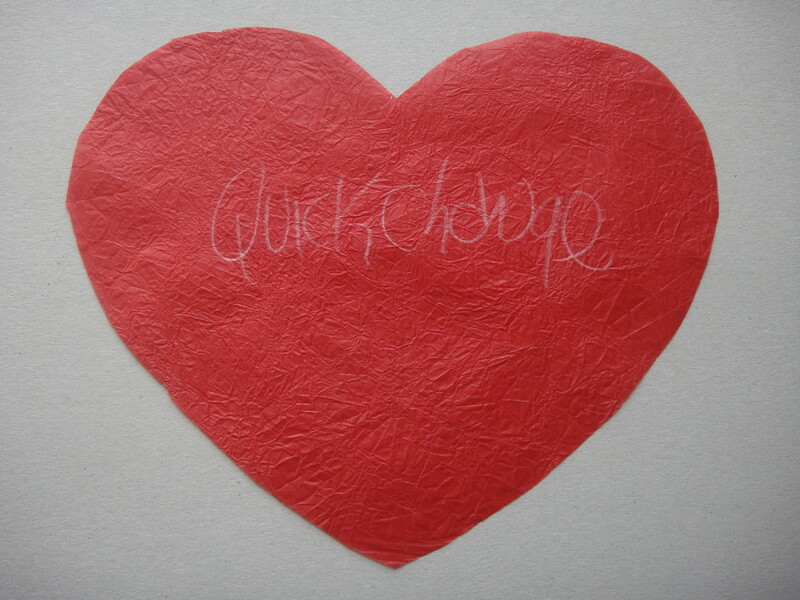 The spaces between the letters teem with flourishes such as hearts and stars, illustrating his juvenile as well as poetic approach to both personal communication and his work as a performer. The exhibits, a selection from the collection of Marianne Milani, shed light on James Lee Byars’s virtuoso thinking by tracing his dialogue with the Bern-based artist-philosopher Gerhard Johann Lischka. 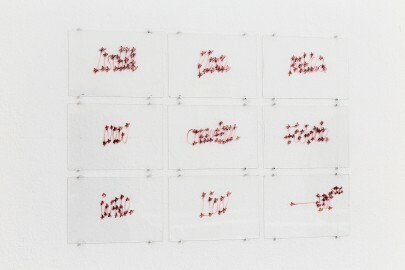 Starting in the early 1970s, Byars became a fixture of the Berne art scene, and Lischka and Milani were members of his circle of addressees in the city. “The first encounters with James Lee Byars took place during Documenta 5 (1972). Later on, Byars often stayed in Berne, where he saw Christian Megert’s glass book, in whose nine glass pages and mirrored covers my specular essay Der Raum und das Selbst, der Moment und die Interaktion [Space and the Self, the Instant and Interaction] disports itself. Taking up the reflections on the instant, Byars wrote letters to me in which he proposed the realization of his ideas, which he recorded, usually on paper, in a wide variety of formats and dimensions. This exchange also yielded A 100 Moments Make a Moment Theory (1975–76), which may be regarded as one of the best theories of performance art. 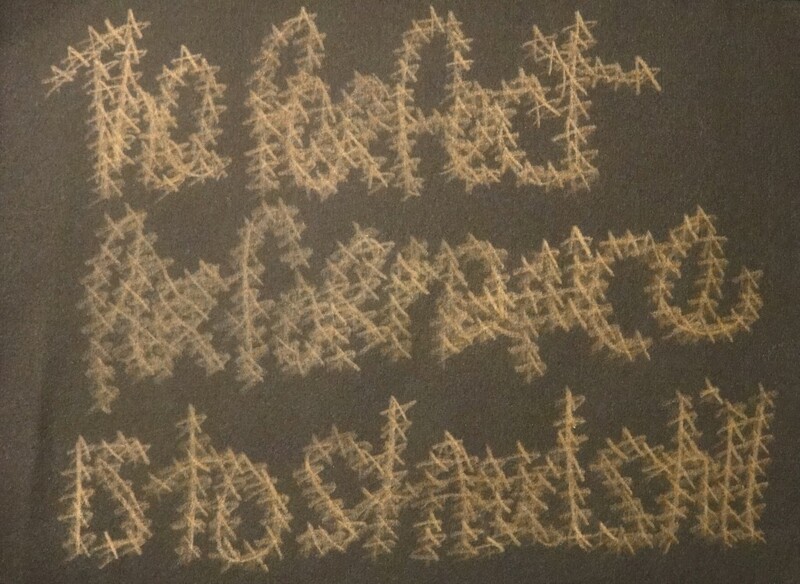 Needless to say, it could not be more brief and concise—in a word, it is perfect!